Home » What Factors Affect My Mortgage Interest Rate? Looking to buy a home? Most people want the lowest interest rate possible, and who could blame them? 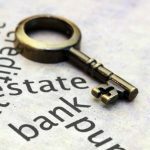 However, even the savviest of mortgage shoppers may have a difficult time determining their possible interest rate and what factors influence that number. I want you to have as much information as possible as you contemplate applying for a mortgage. The following are known factors that affect the interest rate a lender will assign you. When you understand these ahead of time, you can take steps to improve a few of them if necessary. This ensures you are in the best possible position for obtaining the loan you desire. 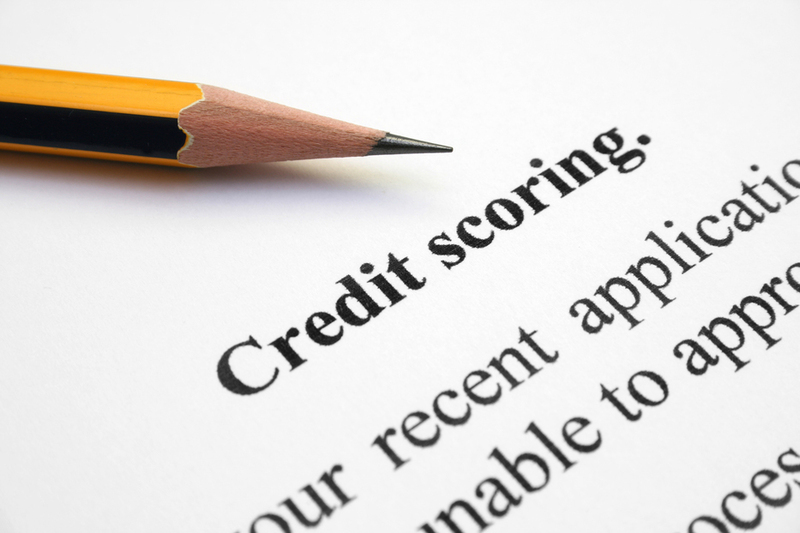 Your credit score provides a stamp of reliability that tells lenders how dependable you will be in paying off a loan. This score can be calculated based on information found in your credit report, which includes all information relating to your loans, credit cards, and payment histories on each. For most people, the higher the credit score, the lower the interest rate they’ll be able to obtain. I advise my clients to get a credit report prior to shopping for a mortgage, so they can fix errors and come in with a clean bill of credit health. A good score can translate into a lower interest rate. Some lenders assign different prices depending on where you live. Obtaining a loan in rural areas can be more difficult. Large lenders may not serve the area in which you plan to purchase. I can help you sort out these details during our in-person consultation. Subtract your home price from your down payment and you’ll have the amount you need to borrow as a mortgage loan. Higher interest rates are generally assigned to very small or very large loans. If you’re already shopping around, I can help you get an idea of pricing in the areas you’re looking to buy. This will help you determine how much you you want to spend on a down payment. Most often, the higher the down payment, the lower the interest rate. Lenders see less risk when they see you putting more stake in the property. Your best bet for a lower interest rate is to put down 20 percent or more. How Long Is Your Loan Term? The term of your loan is the length of time you have to repay it. Short-term loans tend to offer lower costs overall. However, the monthly payments are often higher. You and I can discuss the pros and cons of extending your loan term or trying to fit it into fewer years. Either option means taking an inventory of your priorities and financials. While there are many categories of loans, including conventional, FHA, and VA, rates differ significantly depending on the loan you take. I specialize in covering, in-depth, the different types of loans that you can secure. I’m happy to answer all of your questions! Interest rates come in two basic flavors: adjustable and fixed. Fixed interest rates do not change over time. Adjustable rates have an initial fixed period followed by an increase or decrease based on how the market is trending. You can usually obtain a lower interest rate with an adjustable-rate loan, but be prepared for that rate to increase at a later date. I can help you sort out what to expect from either type of rate so you can make the best decision. Have questions about your mortgage rate? That’s why I’m here! Contact me and we can set up a time to talk.